UAE-based Islamic financial institution, Siraj Finance, is replacing ITS’s Ethix core banking system with iMAL from Path Solutions. The new platform will cover all main operations of Siraj Finance, including transaction processing, treasury, trade finance, investment management, profit calculation, credit bureau interface, Swift, electronic cheque clearing, provisioning and reporting. 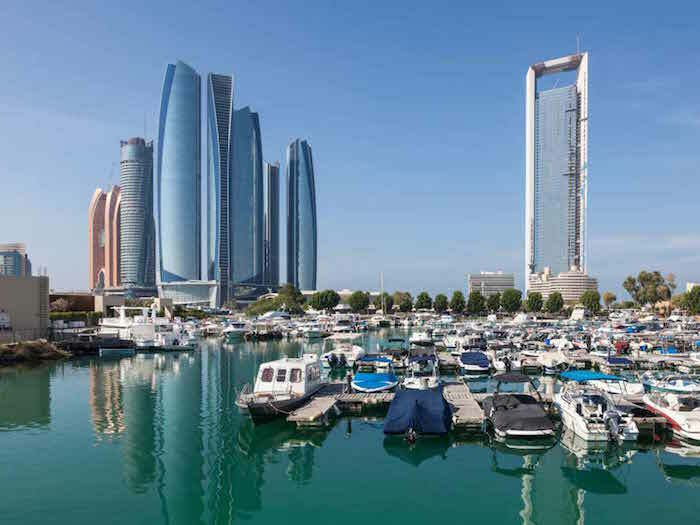 Abu Dhabi-based Siraj offers consumer and mortgage finance, investments and asset management. The firm has recently changed hands and been re-launched. It is now owned by Trizac Holding, a local holding company with a presence in oil and gas, power, IT and telecoms, healthcare, manufacturing, transport and logistics sectors. Under its previous ownership – Siraj was owned by Waha Capital, an investment company in Abu Dhabi – it opted for the Ethix core banking system from a regional software provider, International Turnkey Systems (ITS). However, the new owners decided that a new system is needed for Siraj. According to the new supplier – Path Solutions – there was “a detailed selection process considering a number of IT vendors”. Shankar Rama Subramaniam, director of Siraj, comments that the company was looking for “a leading, state-of-the-art Islamic solution”. “We are confident that iMAL will offer us a stable and reliable platform to support our future growth,” he states. Elswhere, the vendor has recently signed Summit Bank in Pakistan (beating rival Temenos to the deal) and Wifack International Bank in Tunisia. Abu Dhabi Securities Exchange has gone live on a new trading engine provided by US exchange group Nasdaq OMX. The upgrade project provides the Middle Eastern exchange a trading platform that will allow it to trade new asset classes and further its rivalry against Dubai and other regional exchanges. 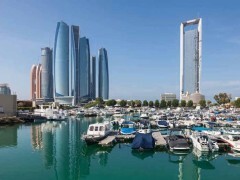 Online investment bank Saxo Bank has opened an office in Abu Dhabi to target demand for sophisticated financial services from the increasingly wealthy population of the United Arab Emirates. Banking technology vendor Misys has launched an Islamic banking platform called Misys FusionBanking Essence Islamic, as part of a plan to capitalise on the 17% annual growth in Islamic banking worldwide.